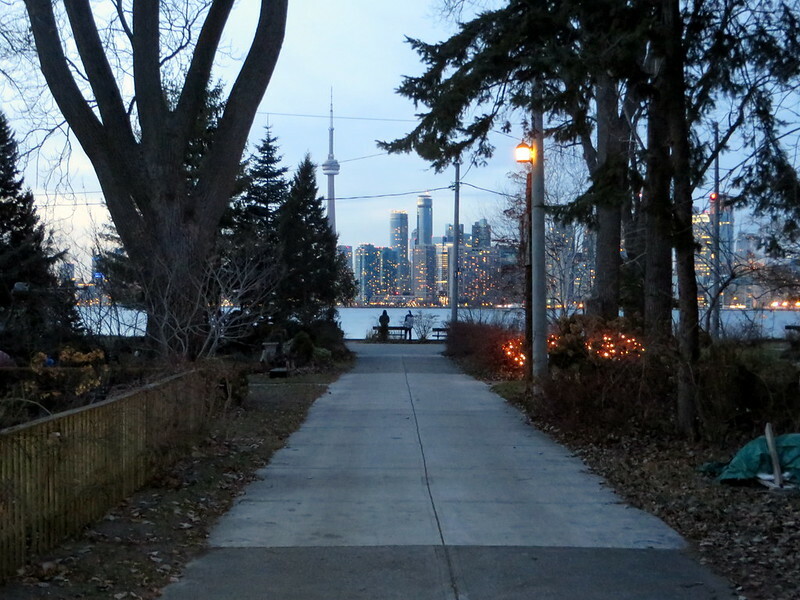 Today, December 7, was bright and sunny, despite a chilly high of -2 C. On a whim, I decided to explore the Toronto Islands during the off-season. It was well worth it. 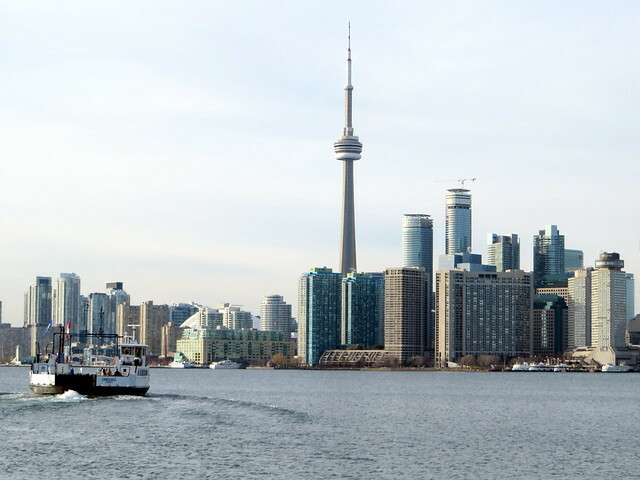 After Thanksgiving weekend, the Toronto Island ferry schedule is reduced to a single ferry to and from Ward’s Island operating on a rather irregular schedule. Sometimes, the service is every 30 minutes, even on Sundays (it takes just under 15 minutes to get between Ward’s Island the central ferry terminal), but at other times, the single ferry runs every 45 or 60 minutes. The round trip fare is $7, or $90 for an adult monthly pass. 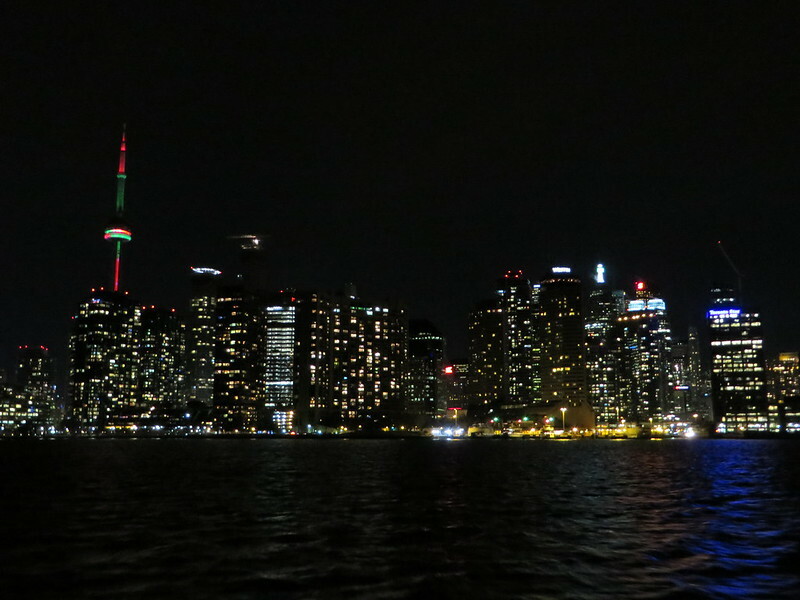 The views of the downtown skyline, are the best thing about taking the ferry to the islands; the night time views are as amazing as the daytime postcard views. 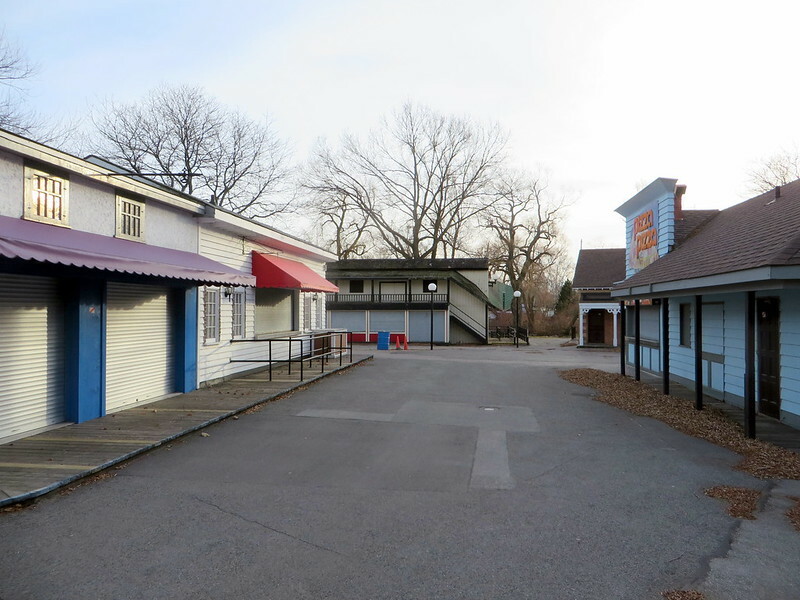 During the off season, there are no crowds, no waits, no hassles. 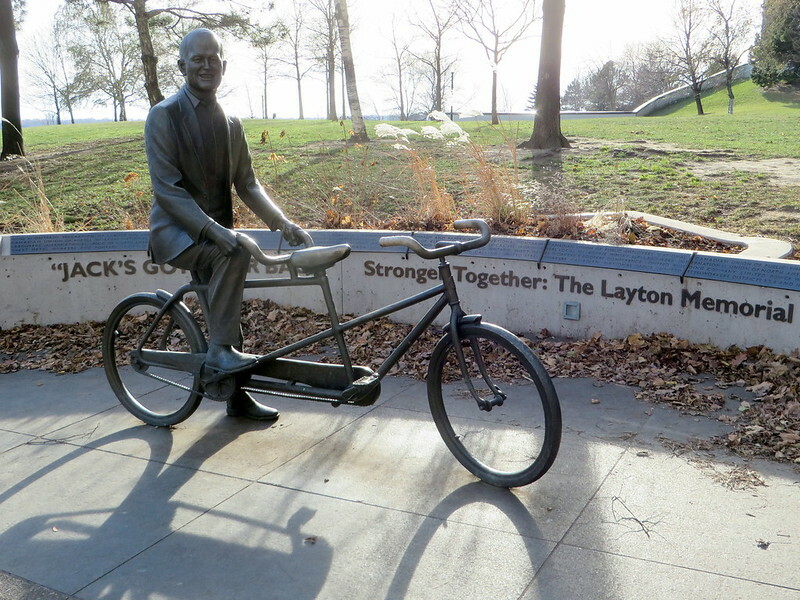 The pen-like holding area of the recently re-named Jack Layton Ferry Terminal isn’t so bad when there aren’t large crowds headed to various organized picnics or concerts at Olympic Island or the Centreville amusement park, or to one of several public beaches. I’d like to see a new, modern ferry terminal built that doesn’t feel like a holding pen (and which would be more fitting for a terminal named in Layton’s honour). I’m hopeful that the city will finally see this happen, as well as figure out how to better manage the long summertime ticket lines. 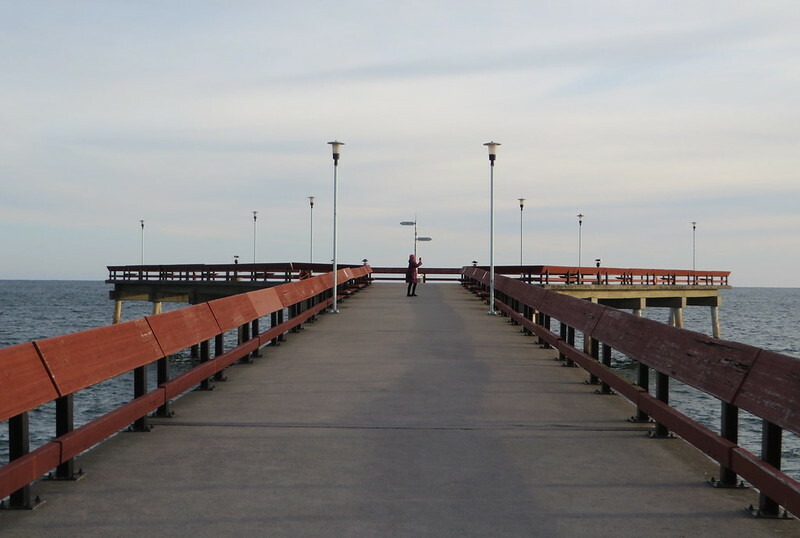 There are still approximately 250 homes on the eastern end of the Toronto Islands, all near the Ward’s Island ferry dock on Ward’s or Algonquin Islands, so the ferry provides an essential transportation service. 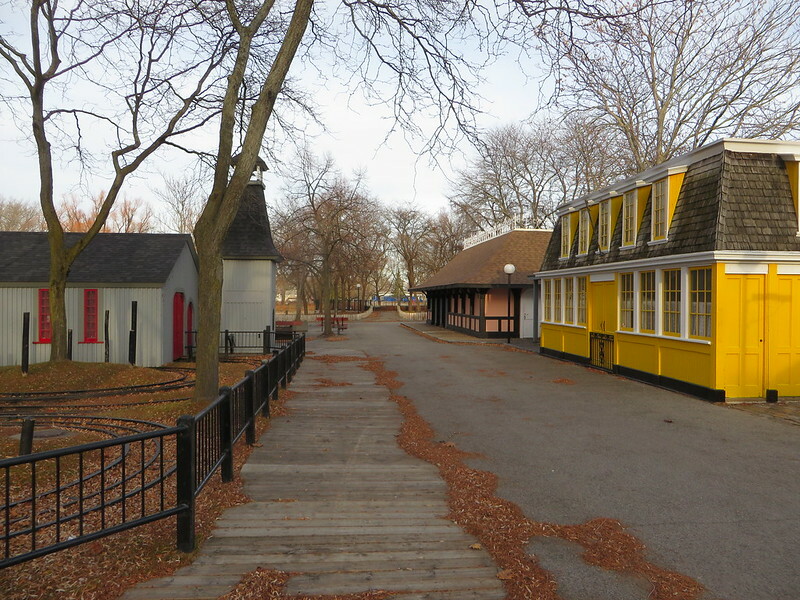 Until Metropolitan Toronto was created in 1954, there were over 600 homes and cottages on the Toronto Islands, along with hotels, restaurants and entertainment venues. 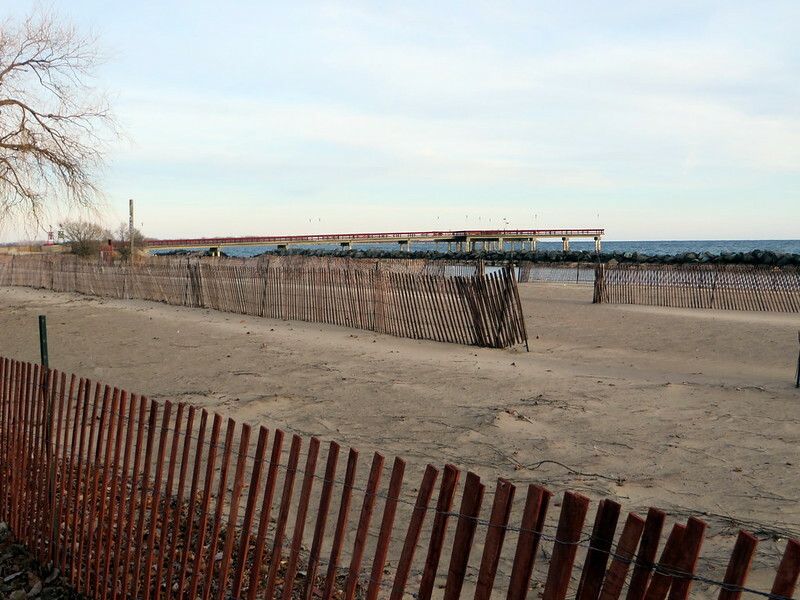 The Metro parks department was successful in clearing much of those homes and businesses in order to create a large programmed park, but the remaining leaseholders dug in and were successful in maintaining a small year-round residential community. As most cars and trucks are banned from the islands, it is North America’s largest car-free urban neighbourhood. 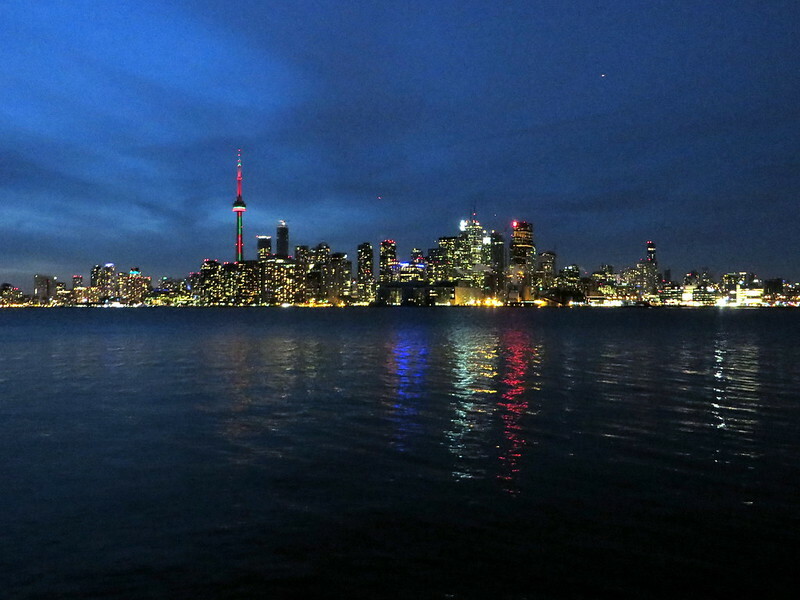 I intentionally waited for the 5;45 PM ferry to head back to Toronto so that I could enjoy some twilight and night views from the islands and the ferry on my way back. That is one additional advantage of coming to the islands at this time of year; if you go in the mid afternoon, the early sunsets don’t have you waiting long for some spectacular skyline views.